The future of moderation is computer vision. Computer vision (CV) is a form of artificial intelligence that is having a real impact on the way businesses moderate user-generated content (UGC). Moderation has become of massive importance for every company that utilizes UGC - whether in their product or as part of their marketing. However, due to the sheer amount of content being created and shared, manual moderation has become inefficient and cost-prohibitive for most. 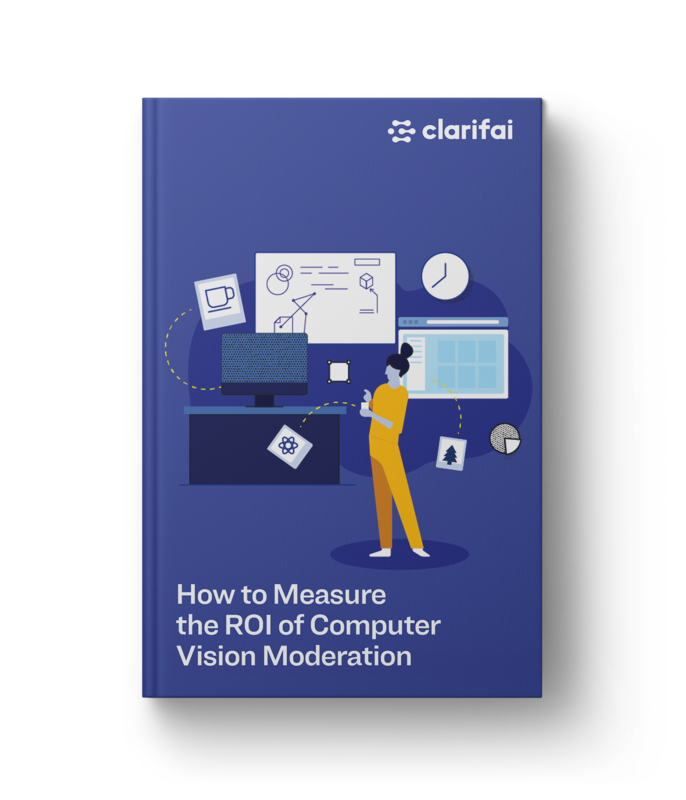 In this free kit, get a guide that walks you through how companies across industries are implementing CV to scale their business needs to lead to real financial impact.